Togo-Based Ecobank International plans to expand its footprint in Zimbabwe. 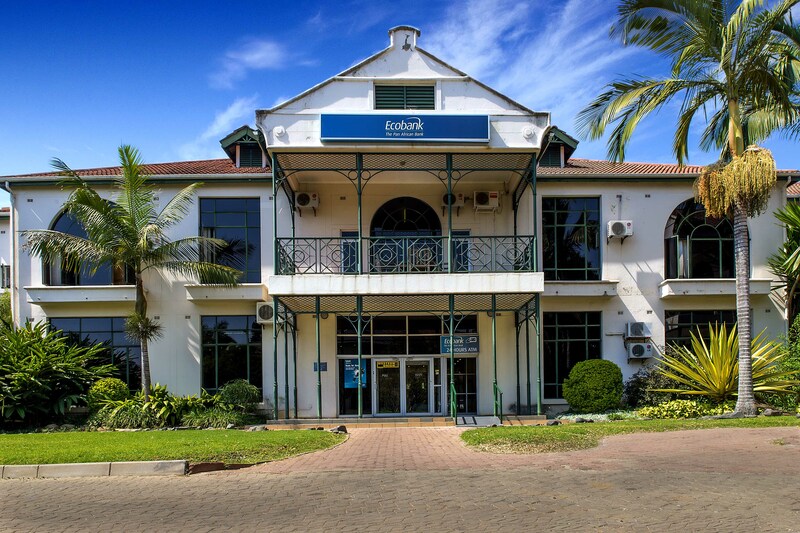 The financial group, whose local unit Ecobank Zimbabwe Limited (EZL) already has 11 branches across the country, says it will open three more this year. "Ecobank aims to build a bank which not only provides total banking solutions to individual customers, but is also a differentiated trade and commodity finance business, leveraging on lines of credit and the capabilities of the Ecobank Group," said Daniel Sackey, EZL's managing director. The Pan African bank, which ventured into Zimbabwe in 2010 after acquiring a 70 percent stake in then Premier Finance Group, is expanding operations at a time most banks in the country are scaling down operations due to working capital constraints and increasing costs. Zimbabwe's financial sector is currently constrained by acute liquidity challenges. Sackey said EZL will remain focused on investing in skills and systems that guarantee innovative solutions. "The Bank will continue to implement the strategic expansion of its distribution network via new branches, ATMs, merchant Point of Sale devices and mobile banking. This growing network will be able to better serve customers and deliver a more diversified product range," he said. Since entering Zimbabwe, Ecobank International - with operations in 32 countries, has invested nearly $43 million. Early this year, Ecobank International's chief executive Thierry Tanoh said the group's Zimbabwe operation would increase its market share by grabbing every "tremendous opportunity that comes along." "There are some banks in the country that have benefitted from historical positioning but we are ambitious and young. Right now we are really focusing on organic growth," he said.